So it is no wonder that many parents in the catchment area for problem area schools such as Firvale are be deeply concerned about the dangers of sending their child to the local catchment area school the consequences of which is to further intensify already rampant fraud in school place applications, where desperate parents attempting to escape the likes of Firvale Academy break the rules to send their children many miles away to schools towards South of the city such as High Storrs and Silverdale, both of which are consistency critically oversubscribed which means even catchment area children can fail to get a place due to rampant and persistent fraud. 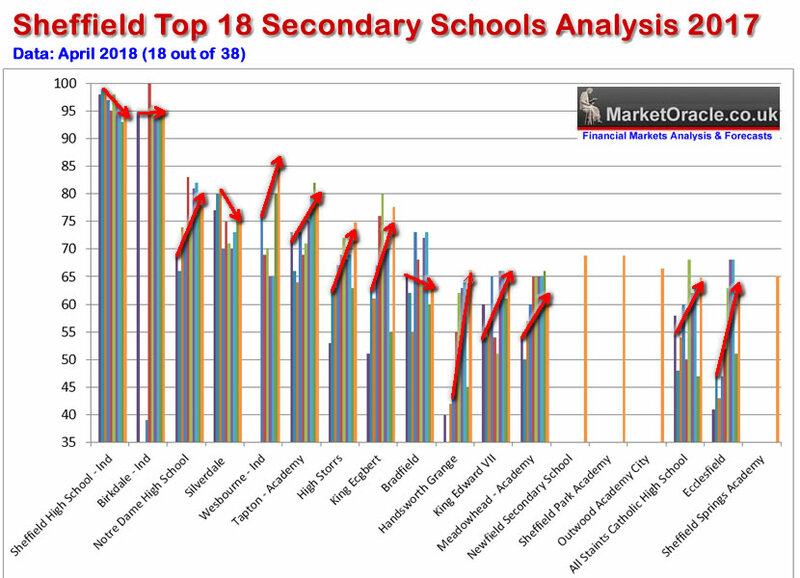 The following table illustrates the crisis in school place admissions fraud for the 2018/19 Year 7 intake that manifests itself in engineered OUT OF CATCHMENT children with 'siblings' gaining places at Sheffield's high demand schools at the expense of CATCHMENT AREA and FEEDER school children. 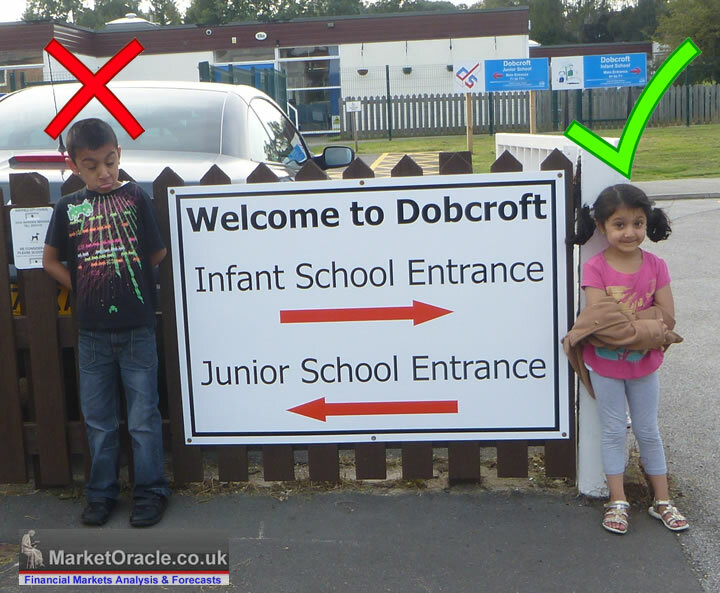 The only workable solution is for school admissions to IGNORE out of catchment sibling applications as this loop hole is one of the primary mechanism for fraud in school place admissions, along with fake catchment area addresses that would need to be countered by withdrawing school places on subsequent discovery of fraud which presently does not happen once the child starts school. 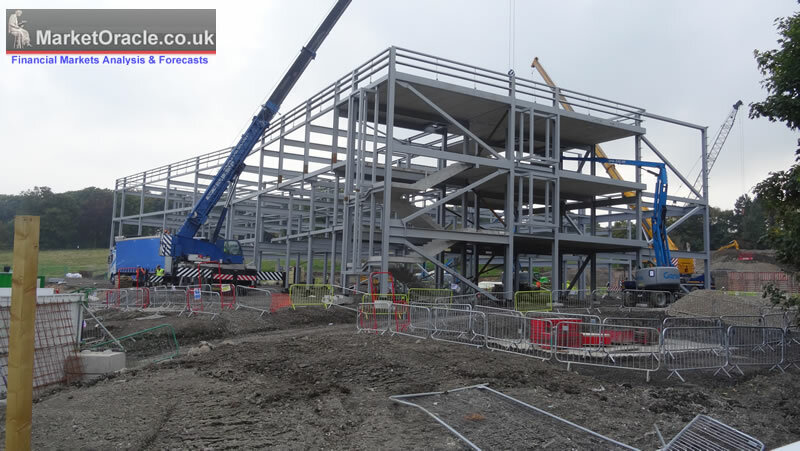 The school over subscriptions crisis has prompted the construction of several new schools on the borders of the high place demand areas such as Mercia especially to take the pressure off Silverdale and High Storrs which have literally been swamped for places even after doubling their intake. 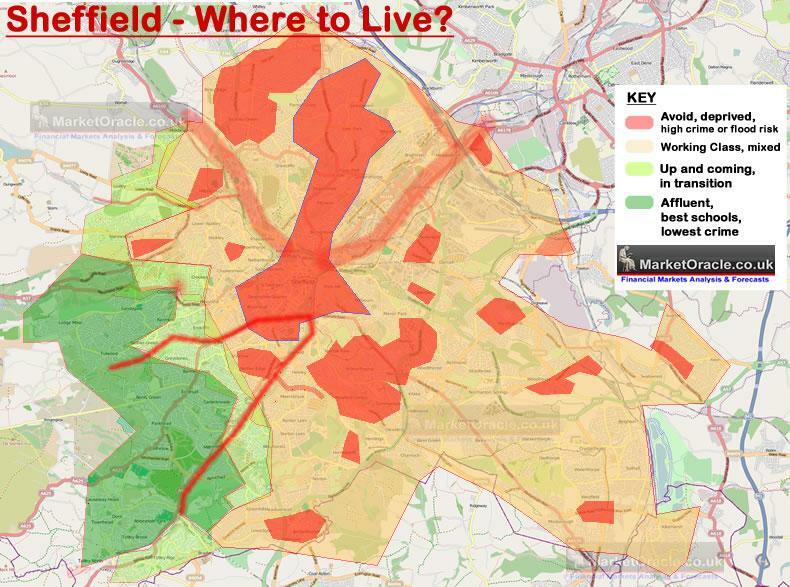 The following housing market centric map illustrates why Mercia school was built were it was, right on the very tip of Sheffield's affluent Green Zone and thus expected to take the pressure off of Sheffield's top ranking state schools, Silverdale and High Storrs that remain heavily over subscribed, and likely will continue to even after Mercia soaks up demand for 120 places and likely itself being over subscribed. So in the countdown to the 31st October school applications (online 18th October) deadline, students and their parents will be scouring Sheffield secondary schools performance league tables in making their application choices. However, the league tables can from time to time prove highly misleading as many of Sheffield's 38 or so Secondary schools / Academies for whatever reasons tend to exhibit volatility in performance from year to year. 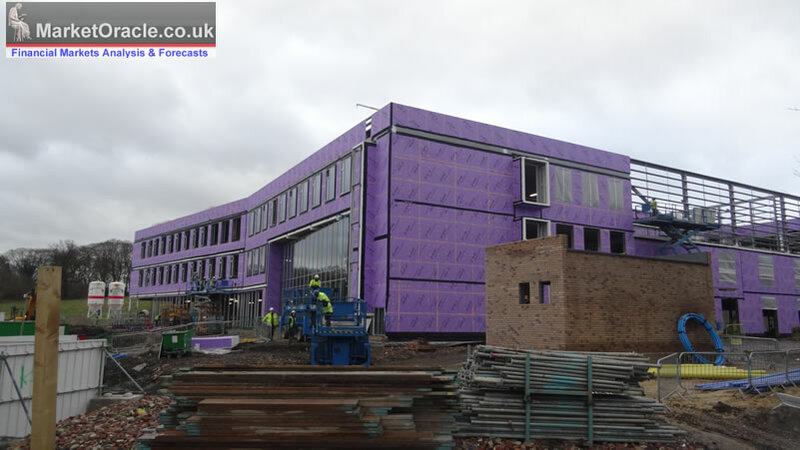 Therefore a currently high ranking school may not mean that the same level of performance will continue in subsequent years as it may have been subject to special measures, therefore a better methodology in the ranking of schools is to evaluate performance in terms of trend. Studies that are ignorant of the fundamental fact that it is affluent parents who are responsible for the existence of the good state schools in the first place! For if it were a question of funding then the school league tables would be in reverse order as on average affluent schools tend to receive about 1/3rd less per pupil than the schools in less affluent area schools. 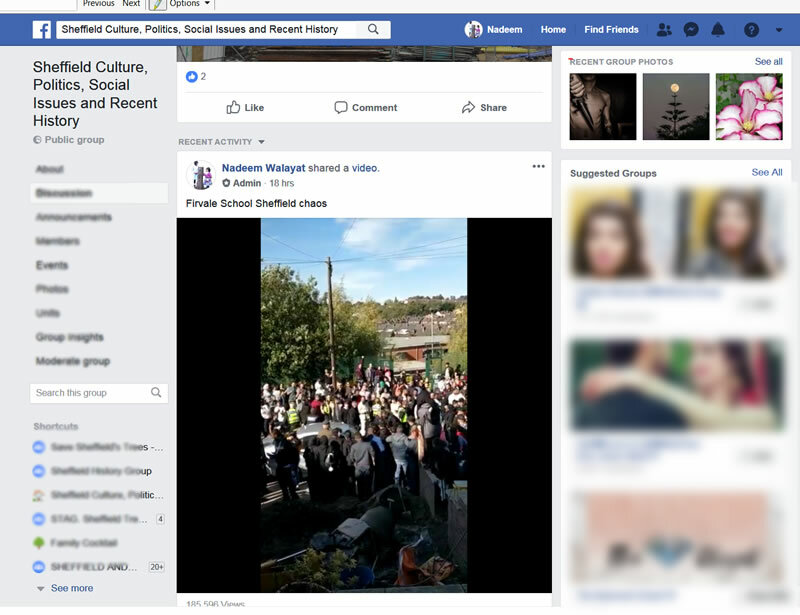 Instead what academics recommend is a recipe for disaster, one of of turning ALL of Sheffield schools into bottom ranking schools, ALL under performing, forcing affluent parents to ultimately take the leap into private schooling, leaving behind literally a city wide waste land of schools that no parents want to send their children to! Therefore good schools are good because the parents of children in affluent areas tend to spend a lot of time, money and effort on their children's education, so parents who don't do the same traipsing their children half way across the city are NOT going to reap any significant benefit, not unless they also do what the parents of affluent school children do in respect of their education. 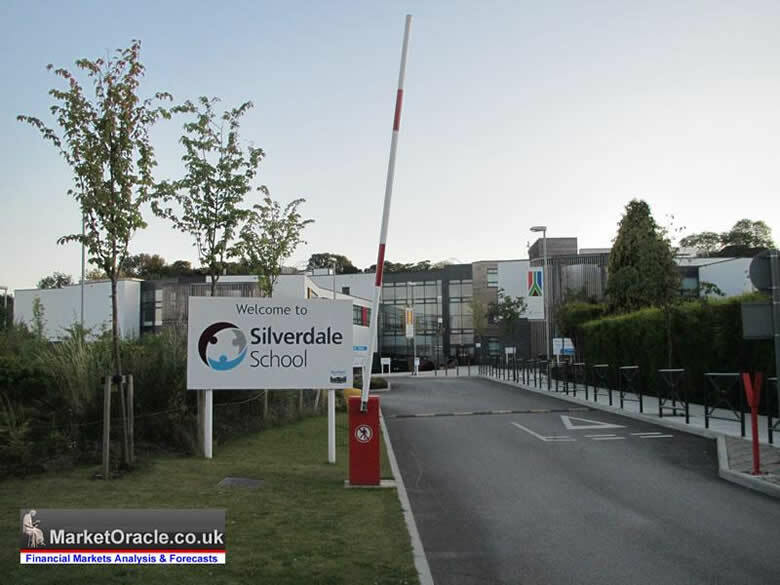 All that will happen is an erosion in the performance of the good schools results as we have been witnessing with Silverdale School that remains blighted with rampant school place applications fraud, taking places and schools ability to rank higher from catchment area children. Think it won't happen to you? We'll yes it CAN! As IN CATCHMENT SIBLINGS can be sent to DIFFERENT SCHOOLS! Due to rampant fraud in school place applications that will continue until there are real world consequences for school place applications fraud.